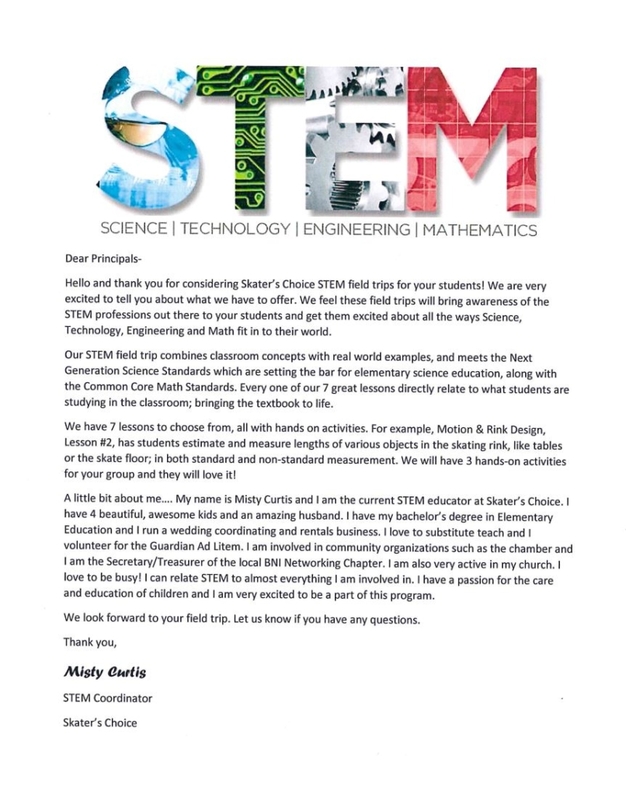 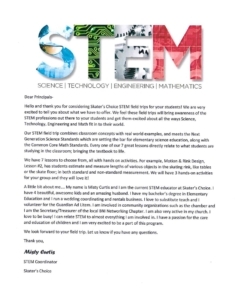 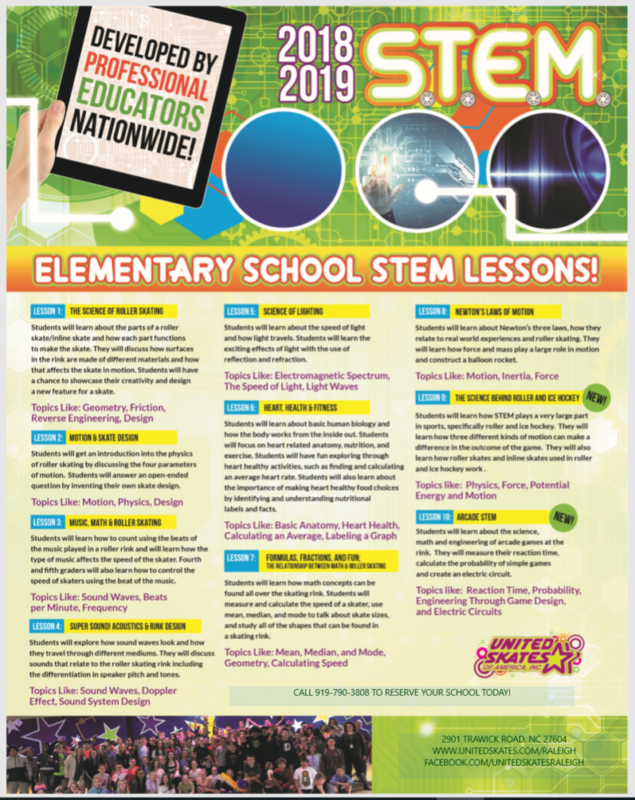 STEM: Science, Technology, Engineering and Mathematics. 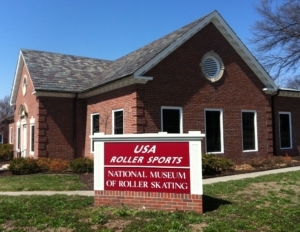 Plan a field trip today for this fun and educational event and get excited about the concept and the “real world” of roller skating! 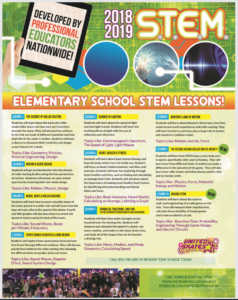 The STEM concepts are related to roller skating, where students will learn that STEM is all around them, it is not just a concept found in science labs. 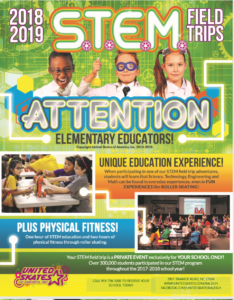 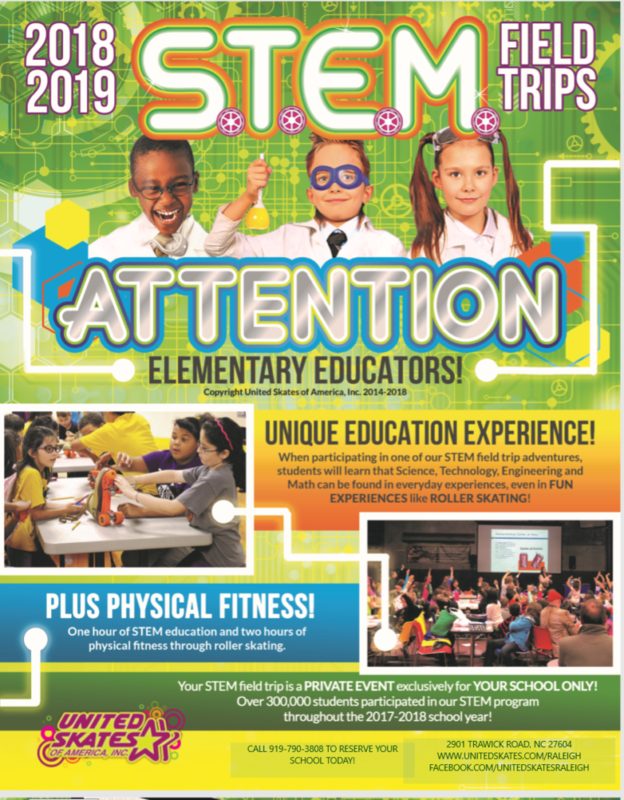 The students participate in an hour of hands on STEM activities taught by our dynamic STEM educator for one hour, followed by 2 hours of the physical fitness of roller skating!